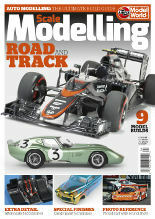 Doo you have a model car to review? 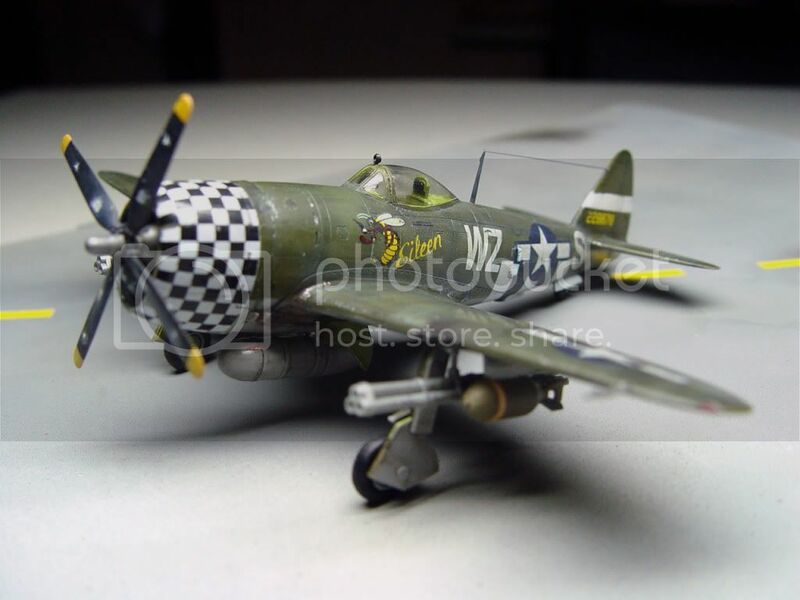 My modeling time is mostly devoted to WWII airplanes and tanks. Cars, from the very old to the last models, are a subject still to explore for me, because on my career i built only one of these models. Do you have a kit of a car that you would like to review? Or even better, a building review to share with your friends? Please, contact me: i will give you all the informations about how to send your materials (text and photos) and I will add your reviews in this section.